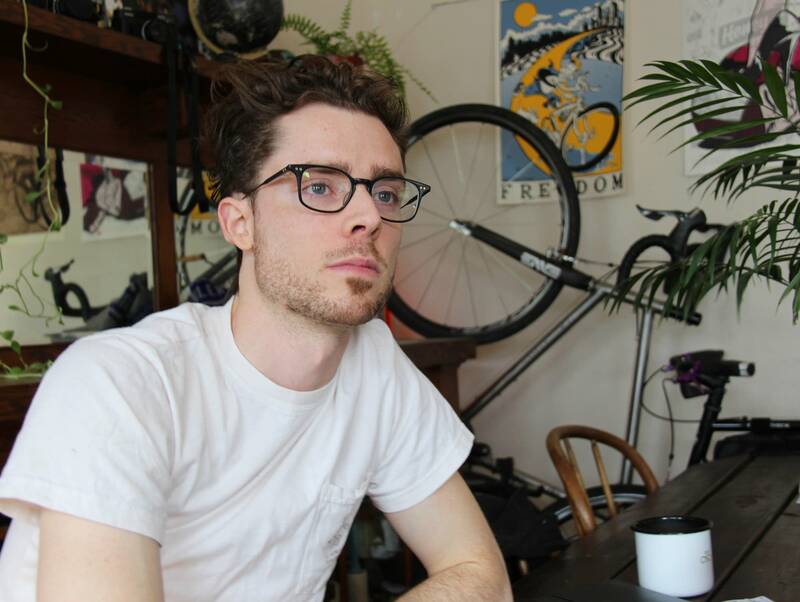 "I don't think that a middle-of-the-road candidate is what we need right now," said Patrick Murphy, 28, a freelance copywriter who lives in Minneapolis. Murphy is backing Vermont U.S. Sen. Bernie Sanders for the Democratic nomination. He said Klobuchar's assertion that the Green New Deal, proposed by U.S. Rep. Alexandria Ocasio-Cortez, D-N.Y., should be considered "aspirational" shows Klobuchar is out of step with many Democrats. He wants a president not afraid to deliver a strong message. "To really push through a 'Medicare for All,' to push through free college, to push through the Green New Deal requires raising taxes," Murphy said. Fellow Minnesota Democrat Robyn Sackett, of Burnsville, said she doesn't know who she'll end up supporting in the Democratic nomination battle — just that it will not be Klobuchar. "She falls in the spectrum of being overly cautious," Sackett said. Sackett took issues with Klobuchar's contention that that universal health care is a goal to work toward, instead of supporting Medicare for All. "When is a good time to make sure everyone has health care? I've known people who have died from minimal treatment and from cutting their medicines," Sackett said. "How many people need to get sick? How many people need to die before we say enough?" In an interview with MSNBC last month, Klobuchar was asked whether people should view her as a "moderate" or "centrist" Democrat. "I think they should see me as a progressive because I believe in progress, and I have worked towards progress my whole life," she said. But some Minnesota Democrats don't see it that way. "She is absolutely too careful," said Rushabh Bhakta, a 29-year-old law student who lives in Minneapolis. Bhakta said Klobuchar is not offering the bold, uncompromising vision the left wants. 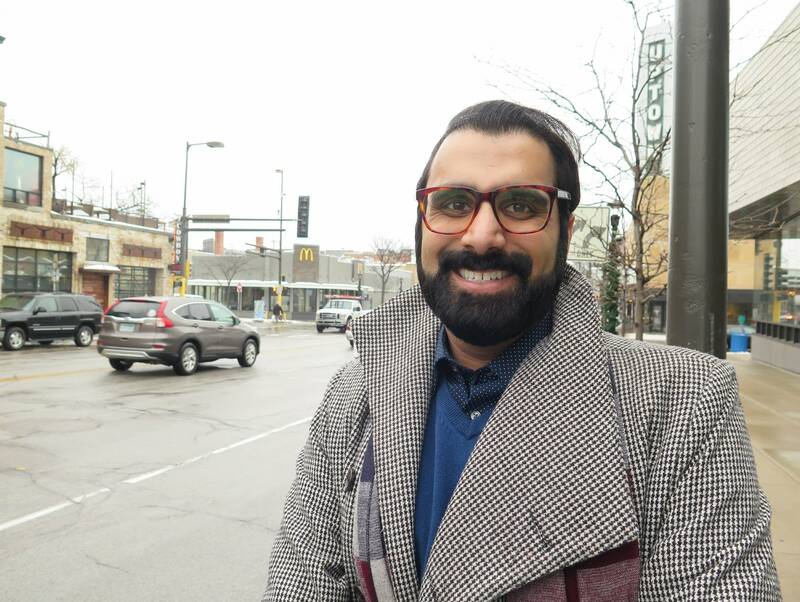 "I think right now is when we need to look for a transformational candidate," said Bhakta. Bhakta doesn't like how Klobuchar sometimes dismisses big ideas on the left and he thinks her tone will intensify as she seeks to distinguish herself from the field of much more liberal 2020 Democratic hopefuls. "I feel like she is trying to score points in showing that she is not part of that pack," he said. During a CNN town hall forum in Manchester, N.H., last month, Klobuchar defended her opposition to universal free college. "If I were a magic genie and we could give that to everyone and we could afford it, I would," she said. 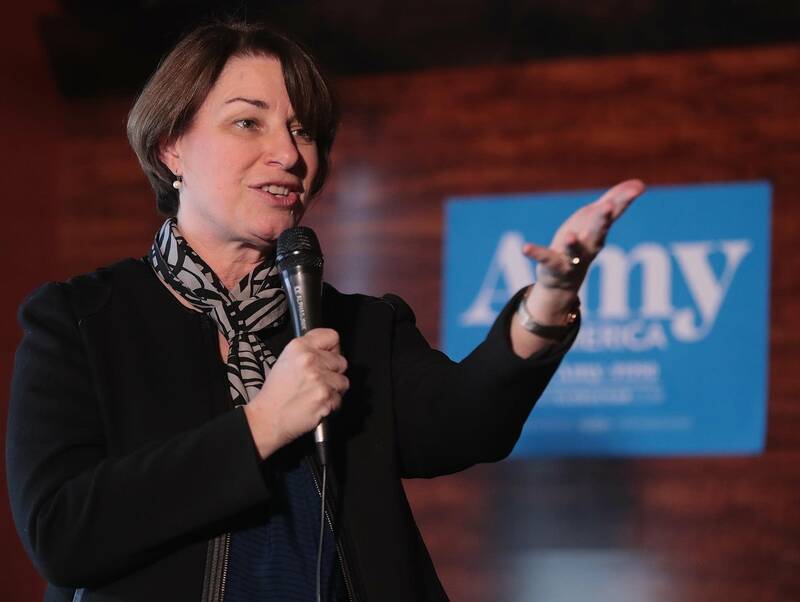 Even as some say they won't support Klobuchar, many Minnesota Democrats are backing her for president. 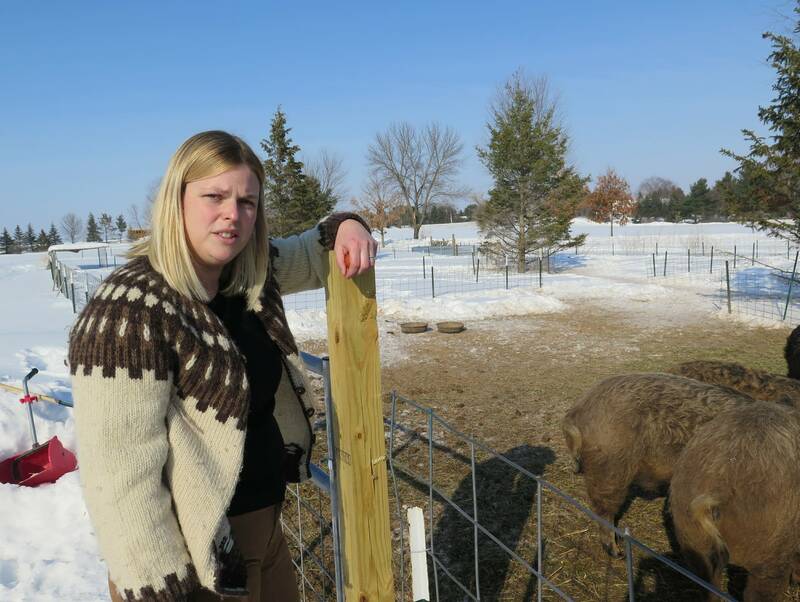 Olivia Dropps lives on a small farm half an hour northeast of St. Paul where she and family raise heritage pigs, chickens and bees. They took a big chance a few years ago moving from the city to the county to give small farming a go with no experience. "Go big or go home," she joked, but Dropps has a different tolerance for risk when it comes to the 2020 presidential race. "We maybe just have to play it safe," she said. Dropps supported Sanders in 2016 and likes his politics, but she's convinced most of the big-name Democratic presidential hopefuls are considered extremists by many voters and are therefore unelectable. Only Klobuchar, she said, can appeal to more moderate voters — even Republicans fed up with President Trump. "I see her as the strongest electability out of all of the other Democrats," Dropps said. "She does not have a target on her back like every single other Democrat that's running right now. And that's why we really need to focus on her."